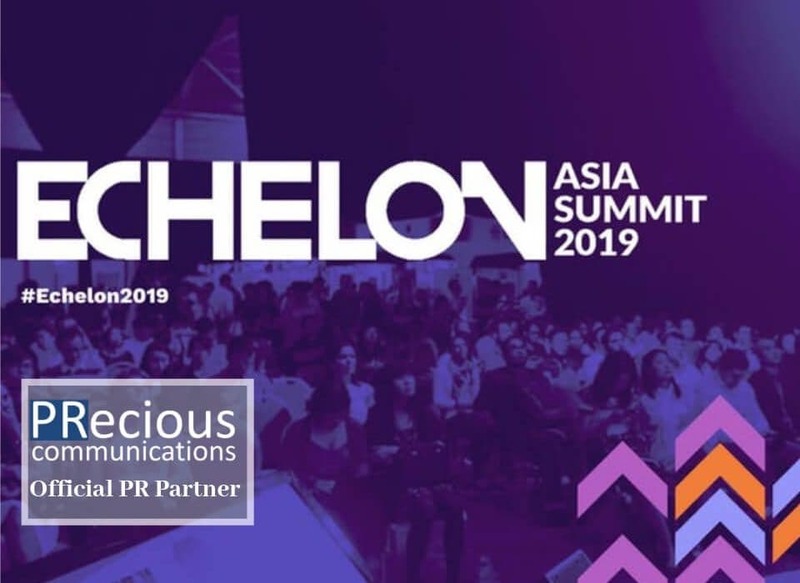 Echelon Asia Summit 2019 is E27’s flagship technology event and is considered among the top five tech events in Singapore. The summit will host over 15,000 technopreneurs, policymakers, technology industry leaders, and investors from around the world. It’s definitely the place to be and an event where everyone in the tech-ecosystem gathers to learn, discover and meet for opportunities. 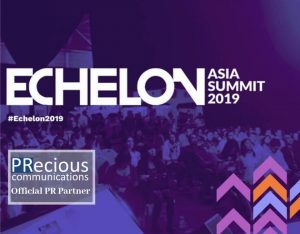 PRecious Communications is thrilled to be the official partner of the Echelon Asia Summit 2019, happening on 23 – 24 May, at Hall 3A, Singapore Expo, Singapore. “The Echelon Asia Summit 2019 marks an important milestone of completing ten years and has become one of the best platforms to build and grow your tech company. 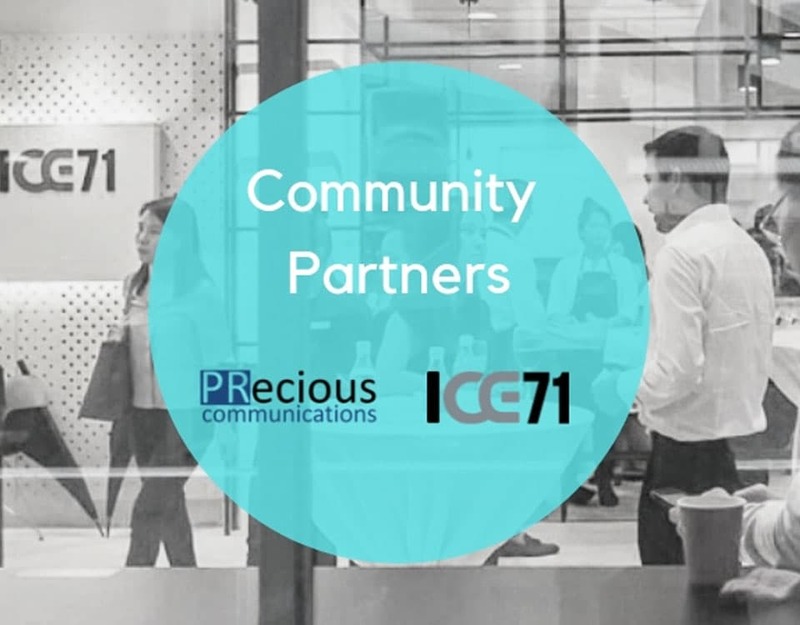 PRecious Communications is honoured to be the official PR Partner as this event offers a lifetime’s worth of opportunities for everyone in the industry,” said Lars Voedisch, Founder and Managing Director, PRecious Communications. 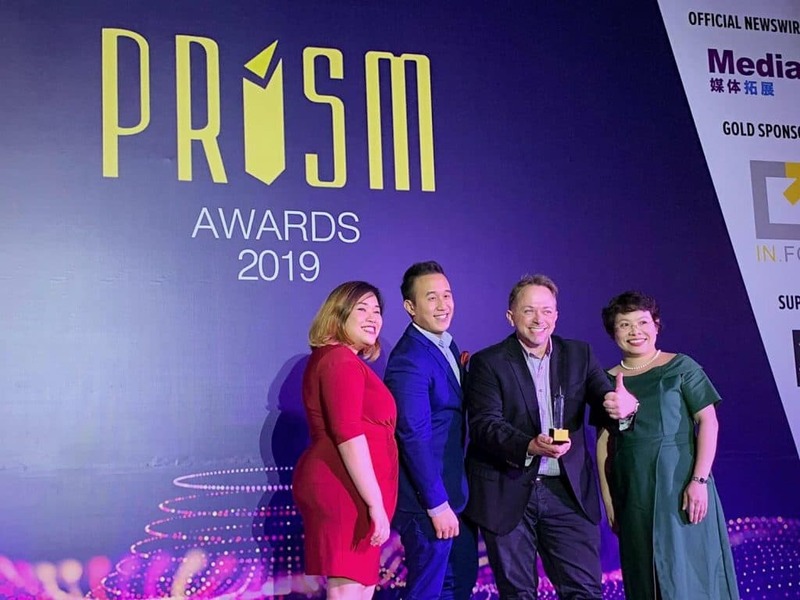 “Having worked with more than 150 startups across Southeast Asia, we look forward to meeting old friends and making new connections,” he added. Irrespective of whether you are a startup or a curious bystander, here are ten ways to ensure you get the most out of Echelon Asia Summit 2019. 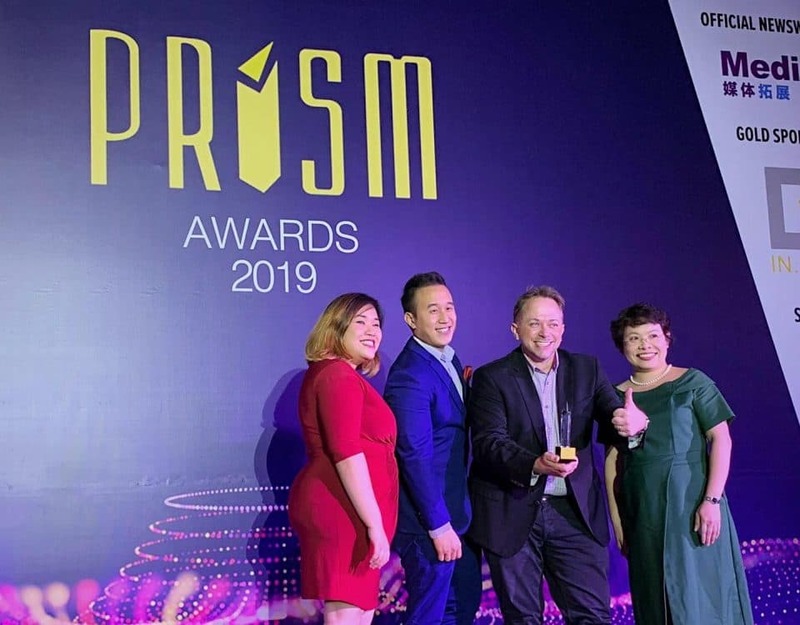 Make the Right Connections: The Echelon Asia Summit is poised to host over 15,000 attendees from more than 30 countries. It’s the perfect opportunity to connect with potential future partners, investors, colleagues, or other like-minded people who might appreciate your ideas. 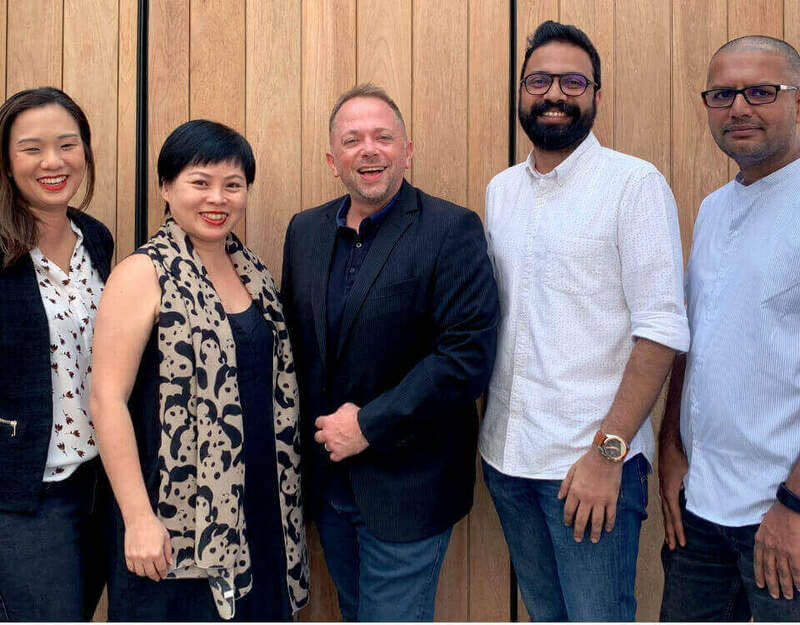 Matchmaking Startups and Corporates: One of the key features of the Echelon Asia Summit 2019 that truly sets it apart is its business matching model. In a nutshell, the FORGE Corporate-Startup Business Matching system allows emerging startups to partner with established institutions and large companies to achieve optimum growth. 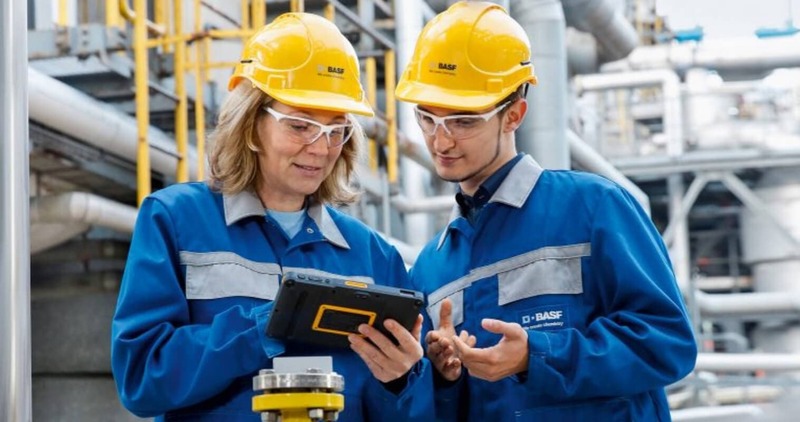 Stay Updated on Industry Trends: Listen to more than 120 speakers who will be sharing key insights on emerging trends and disruptive technologies. 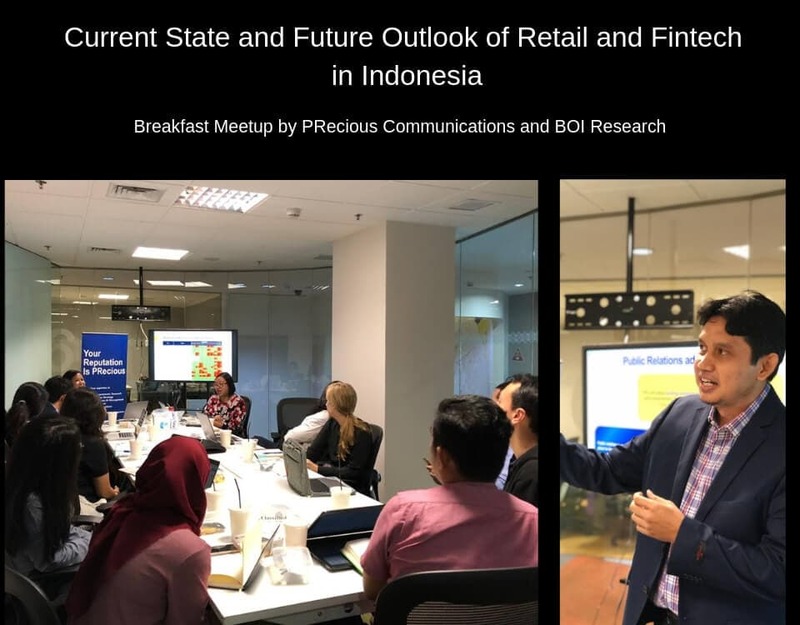 Topics include Cryptocurrencies, Corporate Innovation, E-commerce, Enterprise Tech, Fintech & Payments, Fundraising, ICOs, Intellectual Property, Logistics & Supply Chain, Smart City Agenda, SME Digitalisation and Esports among others. 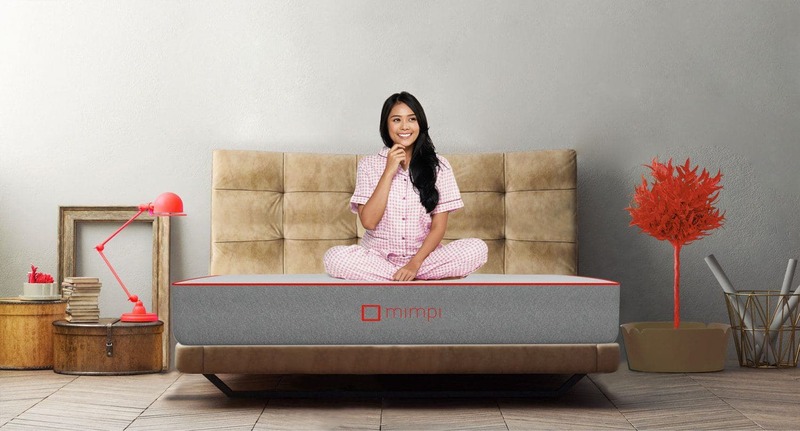 Get Inspired: The “Founder Stage” features rockstar founders from different walks of life who’ve been there, done that and know a thing or two about growing a tech startup. Some of the founder sessions include “From zero to one, startup to a unicorn,” “Attacking the beachhead, crossing the chasm, staging the exit,” and “Running lean, growing mean,” and several other founder stories. Get Funded: The “Capital Stage” features VCs, angel investors, CVCs, government funds who will provide their expert opinions on investment opportunities in the ecosystem and how and why entrepreneurs can leverage external financing to scale their companies to the next level. Opportunity to Learn: The Echelon Asia Summit 2019 will feature a series of classroom styled content covering 101s on leadership, marketing, business models and market access topics which will help you to strengthen your startup knowledge foundation. Meet Asia’s Best Startups: The summit will showcase over 200 of the most brilliant startup products in the region. Take time to visit the exhibitors’ booths and meet the individuals, startups, and groups bringing Asia’s startup ecosystem at the forefront of innovation. Save Time with the Echelon Connect App: The Echelon CONNECT App facilitates business matching, helping you to cut through the masses and reach out for important 1-on-1 meetings. Think of it like taking care of the small talk before the event so that during the conference you can get down to business. Participate in the TOP100: TOP100 is a curated program designed to discover, showcase and accelerate the next generation of up and coming startups. Startups get to pitch during Echelon Asia Summit to 15,000 delegates in the regional tech ecosystem. Attendees get to witness the crowning of the grand winner of e27’s annual regional startup competition as they pit against 100 other up and coming startups. Roundtable Sessions and After Party Networking: In addition to seeing the speakers on stage, you will also get an opportunity to meet them at roundtable sessions. At these sessions, apart from the speakers themselves, you will also get to meet investors and representatives from government agencies. Make sure to mingle with Southeast Asia’s tech luminaries at the after party and networking events. If you as excited as we are about the Echelon Asia Summit 2019, get your tickets now to be part of the Echelon experience. If you are a startup or a corporate and are looking to build trusted relationships with your key audiences, get in touch with us.